We assess each individual and custom tailor a treatment plan that offers the highest recovery rate and relapse prevention. 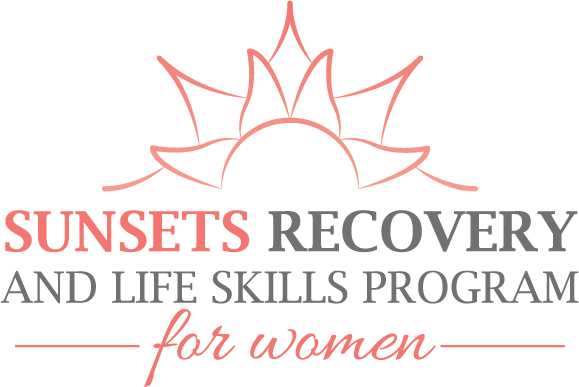 Sunset’s recovery center’s will support peer interaction and social support with staffing and support services. Providing the information and direction necessary for our clients to maintain a clean and sober life. Treatment services are offered to clients, dependent upon their individuals needs to be assessed at intake and throughout their participation in the program. Clients are provided a full time, 5 day a week, 6 hours a day program as a next step following detox and residential which consists of groups that foster recovery principles and provides the necessary life skills the clients will need for long-term recovery. They will also be attending one on one sessions with their case managers and or therapists in a structured, supportive therapeutic environment. 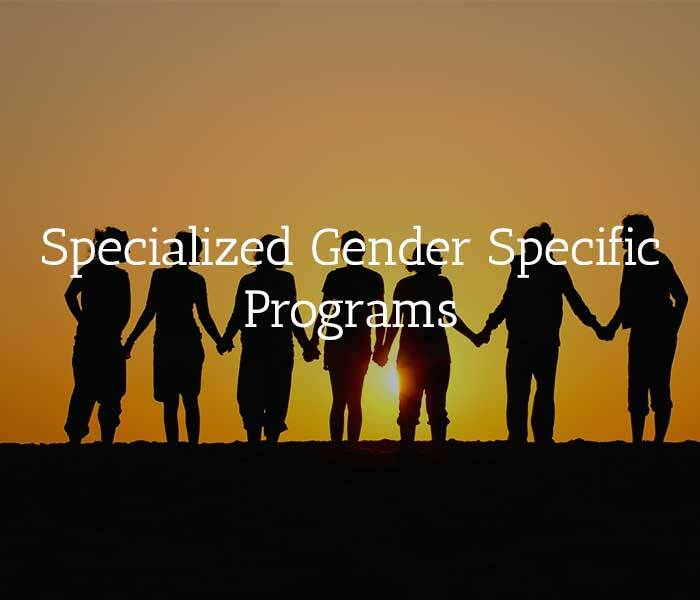 Clients will be programming 5 days a week 3 hours a day which consists of groups, one on one session with their case managers and or therapists in a structured, supportive therapeutic environment. At this level of care the clients should have enough stability in their sobriety that they can start to reintegrate back into the community while still receiving support. Clients and their families are invited quarterly to participate in our family program which will take place one Friday & Saturday each quarter (March, June, September, December.) During these two days everyone will be doing groups similar to the groups that the clients attend during the week. We will focus on educating, support and how to maintain healthy relationships amongst the whole family. At this stage in the client’s recovery they will be programming 3 days for a total of 4.5 hours a week, which consists of groups and a one and one session with their counselor. This will give the women enough independence to establish themselves in their recovery while still being supported. This will prepare them for when they will leave our program for the best chance at long-term recovery. Adventure therapy is the use of adventure-based activities such as hiking, camping, ocean kayaking, and stand-up paddle boarding to provide women suffering from emotional and/or mental health issues with experiences that ultimately lead to positive change in their lives and relationships. Aftercare works with clients even after they have completed their time with us because we believe treatment should be continued even after your time in our facility. We provide follow up calls, alumni events and alumni meetings for all who successfully complete treatment. Our goal is to help our women live a successful sober life.